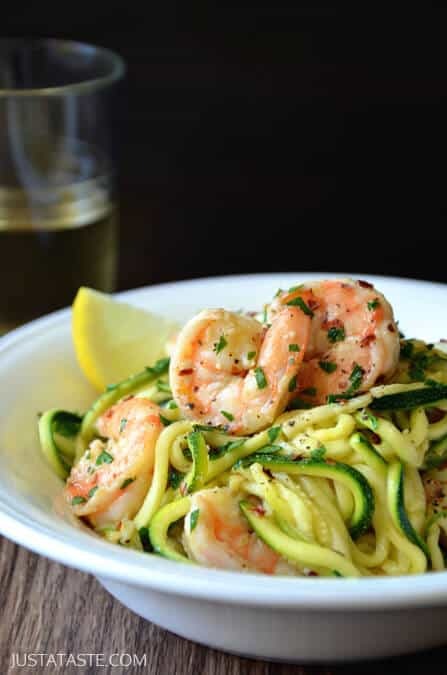 Step aside, zucchini noodles. 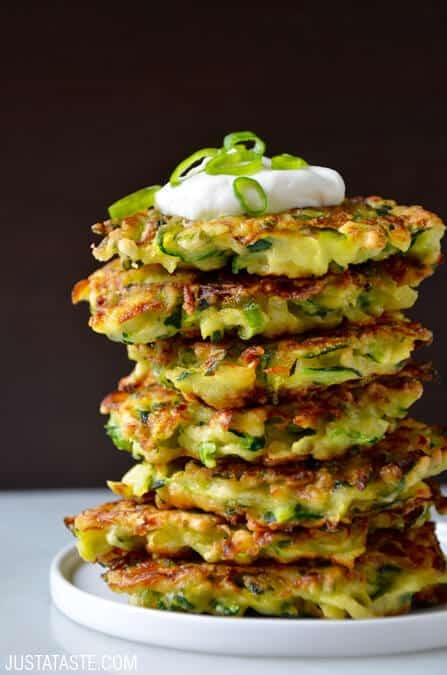 There is a new fan favorite in my house for the best way to put the summer zucchini surplus to use, and it comes in the form of zucchini fritters. Best of all, you only need five ingredients and 25 minutes to go from everyday veggie to all-star appetizer, side dish or snack. 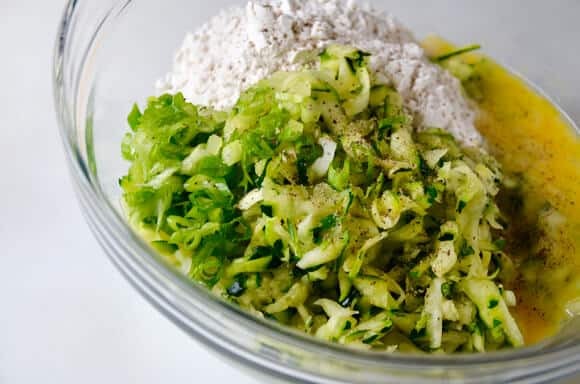 The setup is simple: Grated zucchini joins forces with sliced scallions, flour and eggs. Patties are formed and pan-fried then served hot alongside a refreshing dollop of sour cream. These fritters-slash-pancakes (inspired by their culinary cousin, Leftover Mashed Potato Pancakes) make any topping or dunkable sauce fair game, from roasted garlic aioli to tahini yogurt dip. 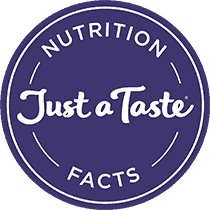 But no matter how you stack ’em, top ’em, slice ’em or serve ’em, one thing is certain: Just a taste isn’t enough when it comes to hot and crispy zucchini fritters. And for all the serious fritter fans out there, don’t miss 5-Ingredient Butternut Squash Fritters, Easy Corn Fritters, and Quick and Crispy Vegetable Fritters. 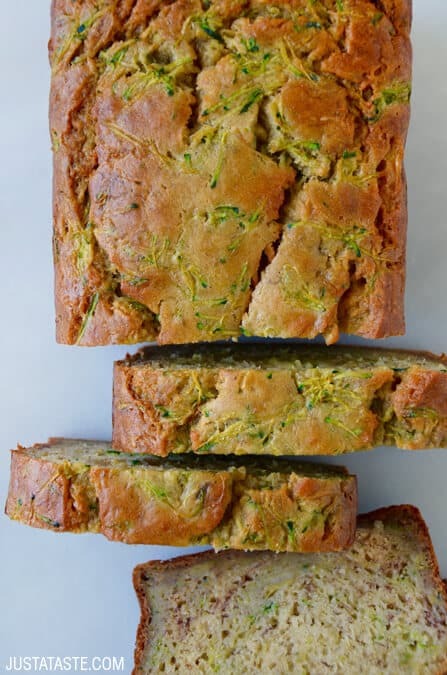 Find more inspiration for your zucchini surplus with a few more top-rated zucchini recipes! Add the flour, eggs, sliced scallions, 1/4 teaspoon salt and 1/8 teaspoon pepper to the bowl, stirring until the mixture is combined. 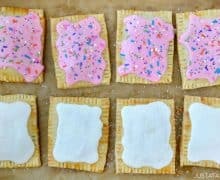 Line a plate with paper towels. Add the olive oil to large sauté pan set over medium heat. 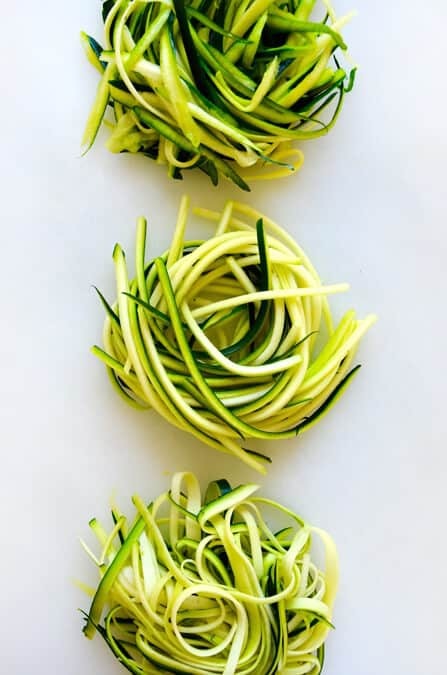 Once the oil is hot, scoop 3-tablespoon mounds of the zucchini mixture into the pan, pressing them lightly into rounds and spacing them at least 2 inches apart. 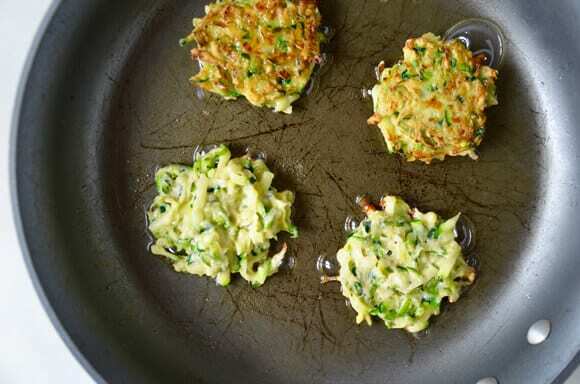 Cook the zucchini fritters for 2 to 3 minutes, then flip them once and cook an additional 2 minutes until golden brown and cooked throughout. Transfer the zucchini fritters to the paper towel-lined plate and immediately sprinkle them with salt. 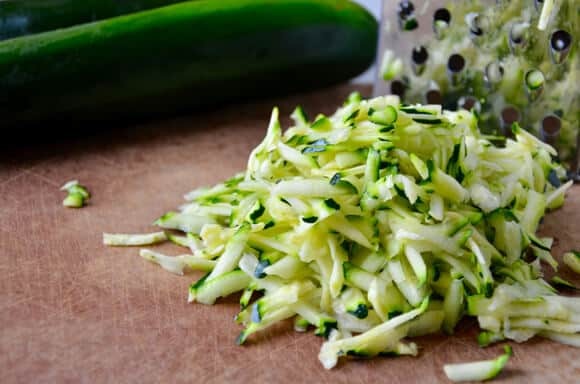 Repeat the scooping and cooking process with the remaining zucchini mixture. 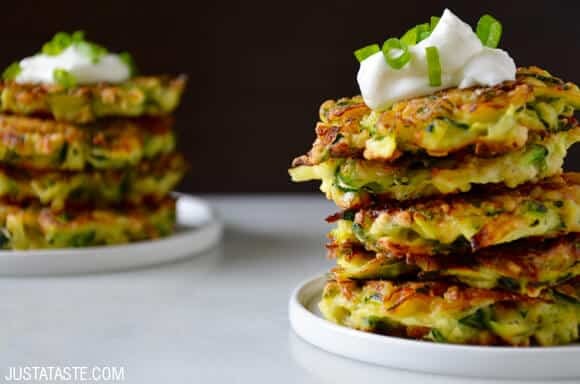 Serve the zucchini fritters topped with sour cream (optional) and sliced scallions.